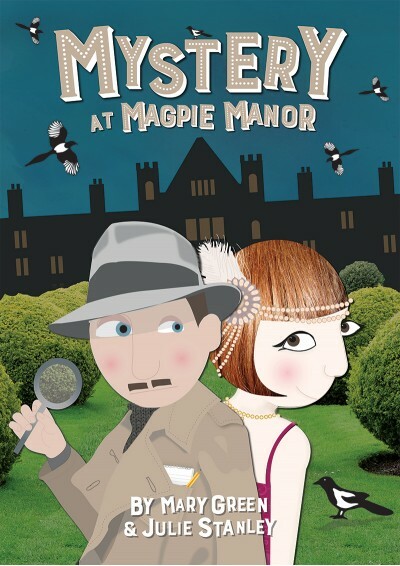 Can you solve the mystery at Magpie Manor? Don the fringes and feathers, dust off the spy glass and join the flapper girls and their family, Inspector Spectre and a whole host of famous guests in this roaring 20's thriller! Available with Words on Screen™ v2. This brilliant Downton-meets-Poirot musical production brings comedy, song, mystery and 1920s' dance routines together in one scintillating performance. Set in the 1920s and steeped in legend and intrigue, Magpie Manor is in a great state of disrepair and Lord and Lady Pica must take drastic action to save their crumbling manor house. The clan is gathered and together with Mr Fortune the bank manager and his bumbling assistants, they come up with a plan to sell off the family silver. But as the rich and famous guests arrive for the auction ball, strange things are occurring and when the family heirloom is unveiled, it has disappeared! Inspector Spectre is straight on the case, aided by none other than Agatha Christie and it seems that everyone has a motive from the servants and cheeky tradesmen to Cousin Rupert and his grasping American fiancée. 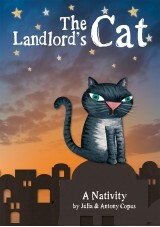 But will the thief be caught and can Magpie Manor be rescued from impending disaster? Join the flapper girls and their family and Charleston your way through this pacy, energetic mystery musical with eight fantastic songs, a humorous script and a fabulous twist! Available with a Words on Screen™ v2 CD ROM allowing you to display song lyrics on any whiteboard, computer screen, television or interactive touchscreen. The lyrics synchronize with the music as it plays making them easy to teach and easy to learn! No. of speaking parts: 32. No. of non-speaking parts: 16. Whole school: Cast size can easily be increased to include more non-speaking tradesmen, guests and magpies. Least no. of performers: Could be done with as few as 34, which would involve cutting some of the guests (Noel Coward, Herbert Austin) and their spouses. Trixie and Minty’s parts could be cut and allocated to other flapper girls. Den Bones and Phil Pie could be cut from the script and magpies could double up as guests reducing the cast by a total of 14. Funny, well written and fun to perform. I play Agatha Christie in my leavers play and I look forwards to all the rehearsals. 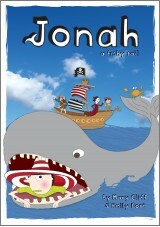 The songs are catchy and easy to learn and I have loads of fun acting in it. I hope many other teachers choose this production to be the one their class performs to send them off into their high schools as their final glorious memories. Great fun and fantastic music! This was a fun play to put together with excellent upbeat music. This is a fantastic show for year 6 to perform. 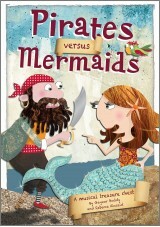 It is funny, fast-paced, full of historical details and with great music and dance opportunities too. Everything you need to help the end of term go with a swing and a bang!